Wieland believes in the Construction Management (CM) approach and has successfully used this delivery method for hundreds of clients. The cost-plus approach to constructing a facility gives the owner an “open book” to view during the construction process. Approximately 80% of Wieland annual volume is performed under the CM methodology. According to President Craig Wieland, his late father, Don Wieland, actually pioneered the delivery method in the 1960s before there was a name for it. For Wieland, these value-added benefits include implementing Wieland’s strict construction system, taking advantage of its experienced field superintendents, and being able to work with the same executive team on a project no matter its location. Some customers even enjoy the ability to negotiate a sliding scale of fees and services, such that as the volume of work increases, the fees come down. Many customers need turn-key services, and wish to avoid the time required to hire both an architect and a construction firm. Wieland can successfully team up with a group of available architects, providing design services and a guaranteed maximum price, saving owners time and money with one contract. “We understand the need for Design/Build services and have implemented this delivery method many times, especially for repeat clients in the manufacturing sector,” says Kevin Shaw, Managing Partner of Wieland’s California office. “When you have a strong comfort level with an architectural and engineering team, you can be very efficient in making progress and pick up valuable time for fast-track projects. 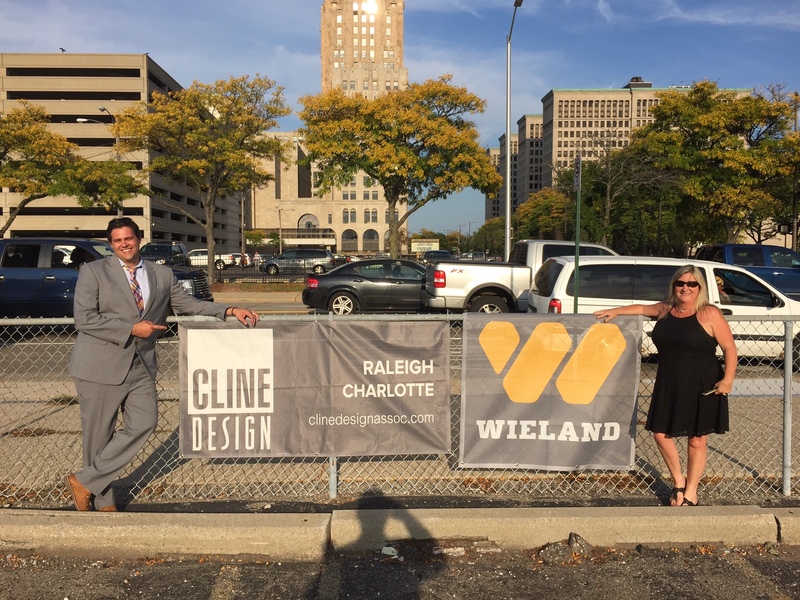 Wieland has relationships with numerous architectural firms, engineering consultants and subcontractors in nearly every market in the country. These valued and trusted advisors regularly come alongside Wieland to assist in complicated and/or fast-track projects. The Design/Build delivery method is perfectly suited for taking advantage of these relationships. Wieland participates in the fixed-bid arena for projects in the public sector under select circumstances and in market sectors where fixed price contracts are still the norm. Wieland’s stature as a non-self performing construction contractor does not preclude it from competing against other “traditional”, self-performing general contractors. In some markets it has formed strategic alliances or joint ventures to team with those GCs who still have these services, bringing the power of Wieland’s management system and combining it with larger, self-perform contractors.